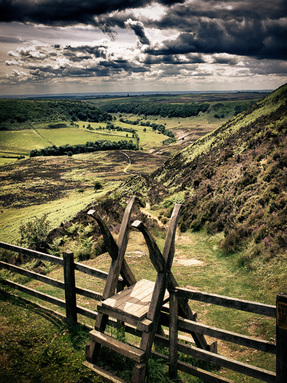 PC Photographic landscape and digital imaging in Pickering, UK. Landscape Photography & Digital Imaging by John Clifton. 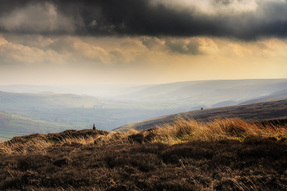 PC Photographic specialises in producing original images that capture the dramatic scenery of the North York Moors and coast. From Spring Bluebells, through Summer heather, to Autumn’s rich colours and the snows of Winter, my images capture the year round beauty of this very special part of the Country.